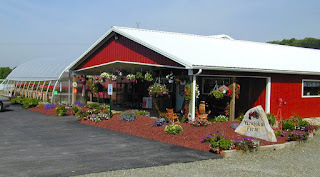 Yarnick’s Farm is a family owned vegetable, beef, and pork farm located in Indiana, PA. They have been farming for over 34 years! 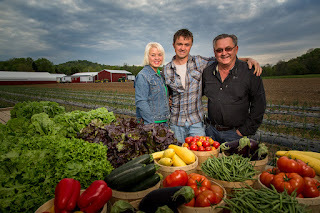 We use many of their fresh vegetables in our restaurants including grape tomatoes, and zucchini in our Farmer’s Market Pasta, plus cabbage, lettuce, and green peppers on our Soup, Salad & Fruit Bar. 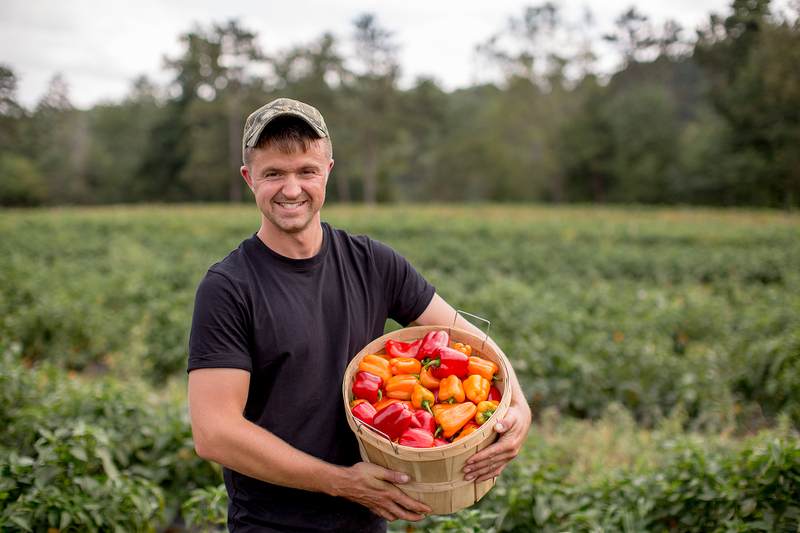 They also grow the special Yummy peppers that can be found on our Pickled Pepper Steak Sandwich! Joe Yarnick with fresh yummy peppers! In 2014, Yarnick’s Farm received the Eat’n Park Hospitality Group’s Award of Excellence for their significant contribution to the success of the company.